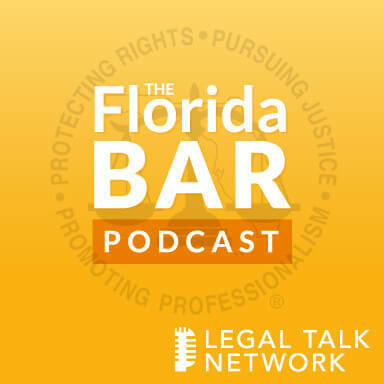 Florida Bar Podcast host Adriana Linares and Florida Bar Board of Governors member Renee Thompson interview criminal defense attorney Sean Desmond at the 2015 Winter Meeting of The Florida Bar. As the current chair of the Annual Convention Committee, Desmond discusses making the June convention a destination for lawyers by collaborating with Clio for a cloud conference and offering Continuing Legal Education (CLE) courses in technology. 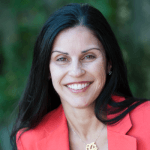 Desmond served as the President of the Young Lawyers Division in 2012, is treasurer of the General Practice Solo Small Firms (GPSSF) section of the Bar, and is running to be the elected state attorney for the 2nd Judicial Circuit seat in 2016.